Jonathan Kelly was born in 1969 and educated at Magdalen College School, Brackley and Cambridge University. He studied oboe at the Royal Academy with Celia Nicklin and at the Paris Conservatoire with Maurice Bourgue. 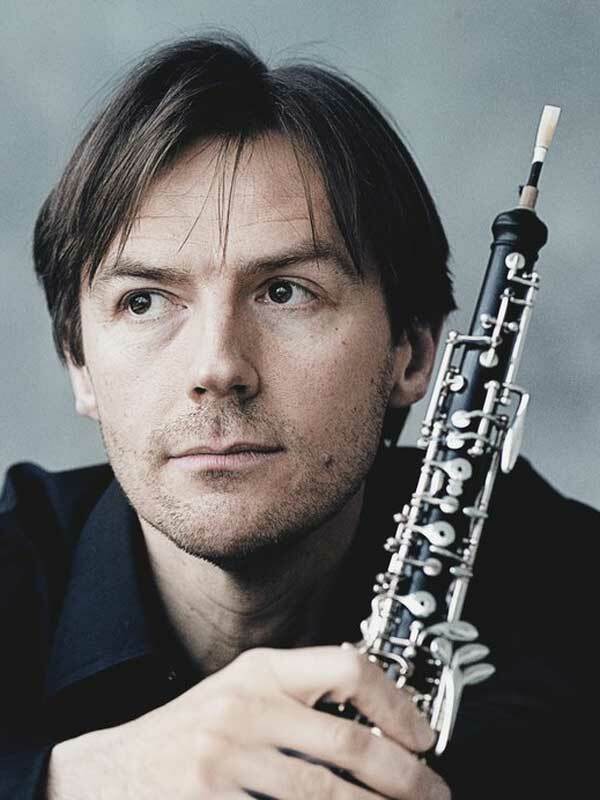 He was appointed principal oboe of the City of Birmingham Symphony Orchestra at the age of 23 and is now principal with the Berlin Philharmonic. He has played with many of Britain’s leading orchestras and is also a member of the Chamber Orchestra of Cadaques, Spain.